Had a fun lazy day in the studio today. 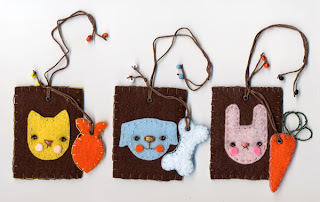 Made some quirky felties and then created a repeat pattern from them (see below). Adorable felties!! I love them all!